United Continental CEO remains bullish on the Boeing 787 Dreamliner despite the safety probe that has grounded the jet. 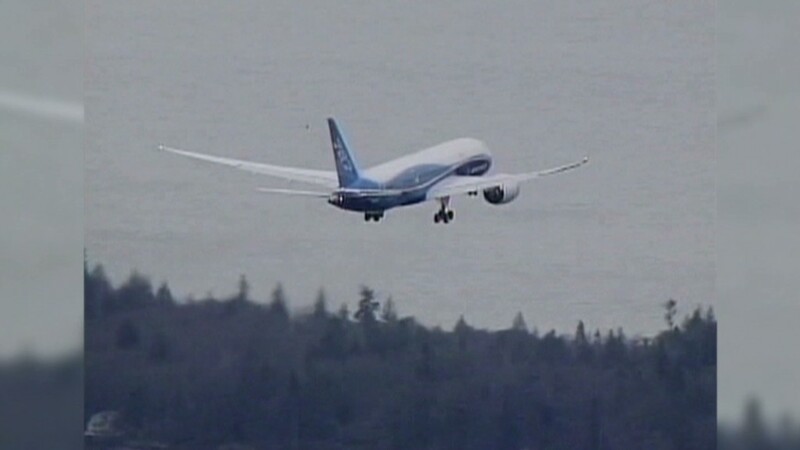 The grounded Boeing 787 Dreamliner got a vote of confidence Thursday from United Airlines parent's CEO, who said he's confident that passengers will be eager to fly the plane once it is allowed back in the air. 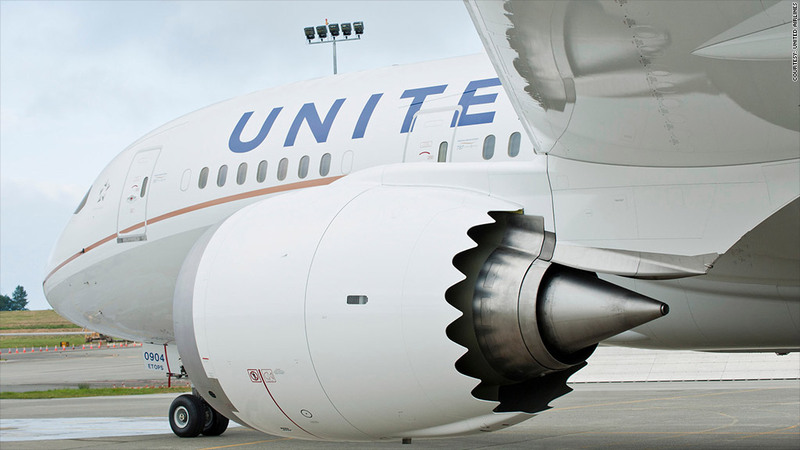 "The aircraft is a terrific aircraft, and customers love the aircraft, and I have no doubt that customers will flock back to that airplane once we're able to get it back up again," said Jeff Smisek, CEO of United Continental (UAL). The Federal Aviation Administration ordered a grounding of the jet on Jan. 16 after an All Nippon Airways jet was forced to make an emergency landing after an apparent fire in its lithium battery. U.S. safety regulators had already announced a probe of the plane's electrical system but had allowed them to keep flying during the probe. United, the only U.S. carrier to have taken delivery of Boeing's (BA) fuel-efficient jet so far, had continued to fly the planes even as the Japanese airlines grounded their larger Dreamliner fleets. But it pulled the six jets it has from service once the FAA announced the grounding. In discussing financial results with analysts, Smisek said he was not concerned about the problems with the jet -- even though he has received no guidance from the FAA or the National Transportation Safety Board about when it might be allowed back into service. "History teaches us that all new aircraft types have issues and the 787 is no different," he said. "We continue to have confidence in the aircraft and in Boeing's ability to fix the issues, just as they have done on every other new aircraft model they've produced." Smisek said United still intends to take delivery of two more Dreamliners in the second half of this year. Smisek did not get any questions from investment analysts about the Dreamliner, as they focused more on the company's financial losses it reported in the most recent quarter and for the year. Shares of United Continental were up in Thursday trading despite the loss, which was smaller than forecast. But when a reporter asked Smisek if either pilots or customers would be reluctant to fly the Dreamliner once it was allowed back in service, he said he didn't believe so. He said he was confident that the FAA would not give an OK to the plane until a fix had been found, and that both pilots and customers would be satisfied with that fix.